Trollopiana Issue 109, Winter 2017/18. Available to members only. 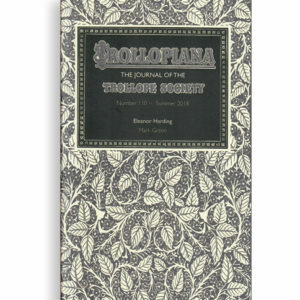 Trollopiana Issue 110, Summer 2018. Available to members only. Trollopiana Issue 111, Autumn 2018. Available to members only. Trollopiana Issue 112, Winter 2018/19. Available to members only.